With paid technology such as Pardot comes the need for ROI in order to continue using the tool. 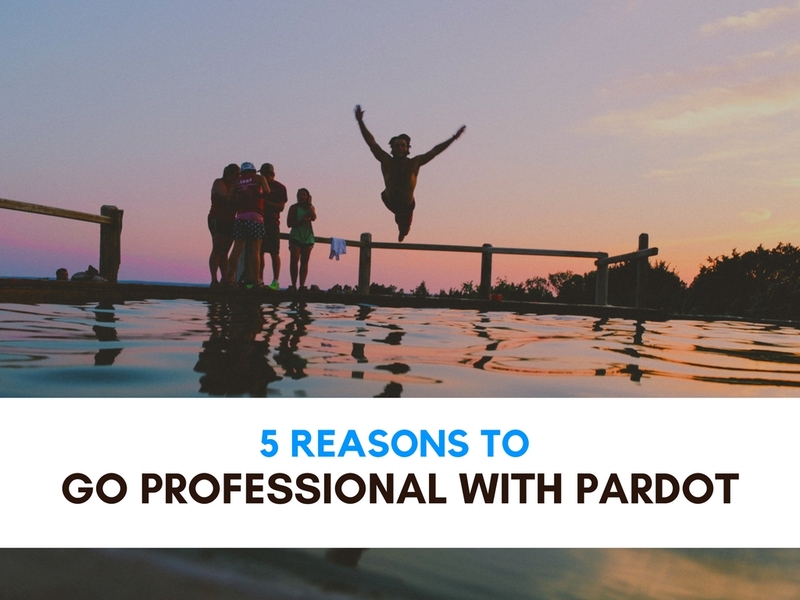 Pardot has three different editions: Standard, Professional, and Ultimate. Whether you’ve already purchased Pardot Standard edition, or are looking for insight into which edition to purchase, look no further. Pardot Professional edition has 5 very convincing features that your team can use to optimize your ROI. By capturing important data points inside of Pardot, you can personalize your content to your prospects. According to Aberdeen, personalized email messages improve click-through rates by an average of 14% and conversions by 10%. Using Pardot’s advanced dynamic content, you can put the right content in front of the right prospects based on what information you’ve already collected about them. You can also use dynamic content on your website to personalize your prospects entire web experience with custom landing pages and forms. What subject line will cause the best click-through-rate? Which call to actions are driving more conversions? Well, you can easily have all these answers provided to you with Pardot’s A/B testing capabilities. Email A/B Testing allows you to change various elements of your email, segment your audiences into various lists, and see all the data results directly in the program. 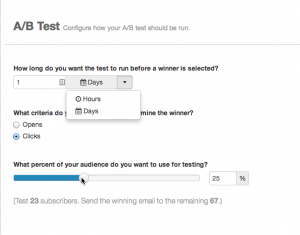 Additional testing features include splitting a small portion of an audience, conducting an A/B test, and distributing the winning email to the rest of the remaining audience. It’s common knowledge that everyone looks at their emails on different web browsers and devices. 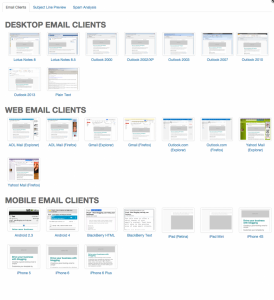 Pardot’s Email Rendering function allows you to see how your emails look like in multiple different browsers and from multiple different devices to allow you to optimize your own emails straight from the Pardot platform. An additional perk – Spam Analysis – tests your email against the top spam filters and provides you with recommendations if your email is at risk of triggering the filters. No matter what the size, it’s vital for your marketing team to have a high-level overview of everything going on within their marketing automation system. This marketing calendar allows Pardot users to see past, present, and scheduled emails, social posts, webinars, events all in one calendar.